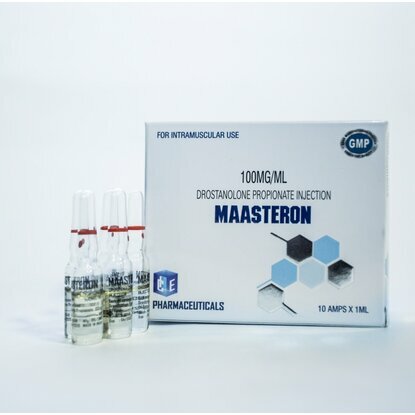 Masteron is a derived from DHT(dihydrotestosterone) and it's a highly androgenic injectable steroid. DHT does not convert into estrogen, thereby there was no noted gynecomastia or water retention in the body. 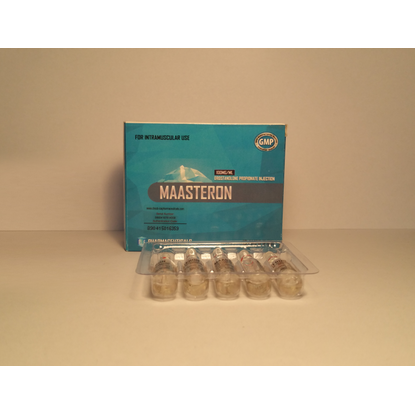 Masteron usually is used for cutting before competitions that provide's quality muscle mass. Side effects are oily skin, hair loss on the head, enlarged prostate, acne and increased libido, that's why this drug is not a favorite among women bodybuilders. 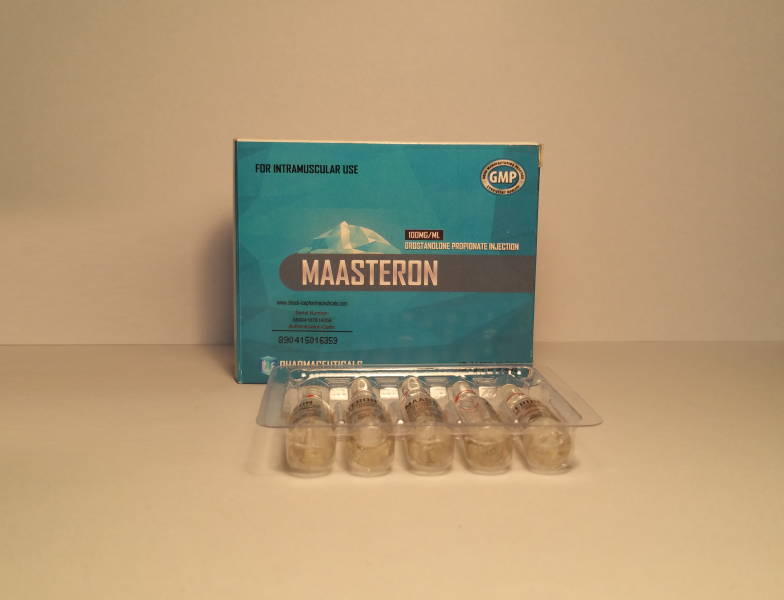 Masteron is not toxic to the liver even if used for a long time.